The cruise in Hong Kong water has lasted for 8 days, from 12th August to 19th August, and contains 59 stations in Hong Kong waters. It is a one-way and daytime cruise from the west to the east of Hong Kong water. 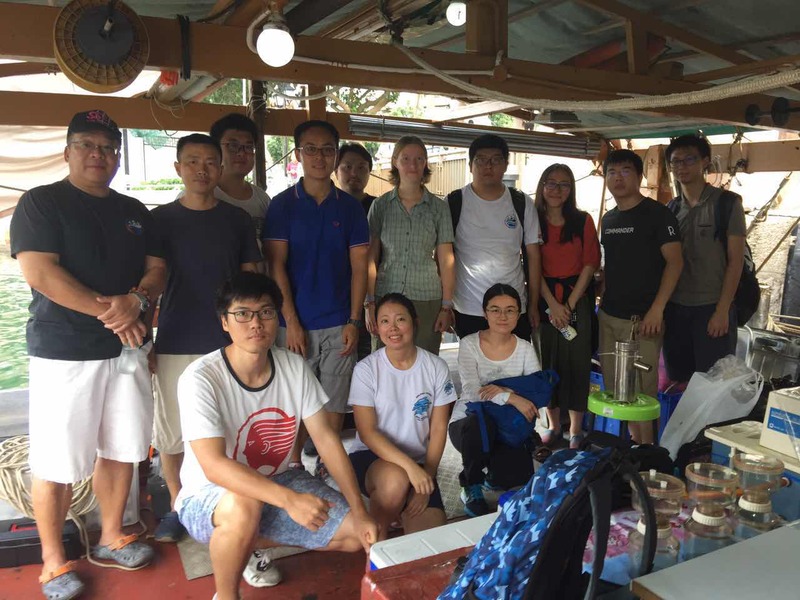 The aim of this cruise is to understand the impact of circulation and biogeochemistry processes in the Pearl River Estuary and shelf seas to ocean water environment in Hong Kong.